Do you Love Kids!? Are you excellent with children? We have an exciting opening for A Full Time Staff Teacher that wants to have fun with children! Call Now with a Positive Attitude! Qualifications: The person selected for this position must meet the requirements of Burleigh County Social Services. 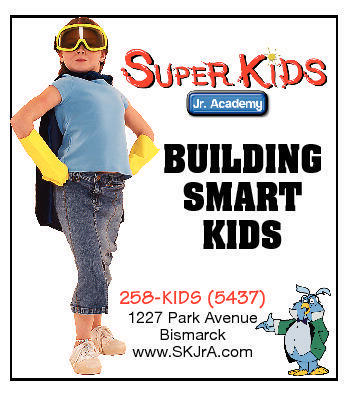 This person must have a warm and friendly personality, be sensitive to the feelings and needs of others, be able to relate well to children and adults, and be willing to fulfill responsibilities in accordance with the educational philosophy of Super Kids Jr. Academy. Responsibilities will include, but will not be limited to, the following: Help Plan and implementing the program for child care in accordance with the policies and philosophy of Super Kids Jr. Academy. Will be responsible for the supervision and care of children. Gear the program to the needs of individual children, with concern for their interests, challenges, special talents, and individual styles and paces of learning. Plan and preparing the child care environment, setting up interest centers, and preparing needed materials and supplies. Treat children with dignity and respect. 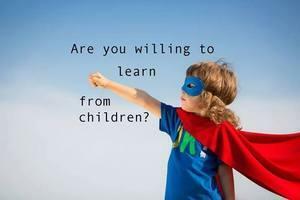 Help children become aware of their roles as integral members of a group. Don't waste another boring moment at your job, Call Now, 258-5437!